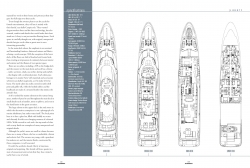 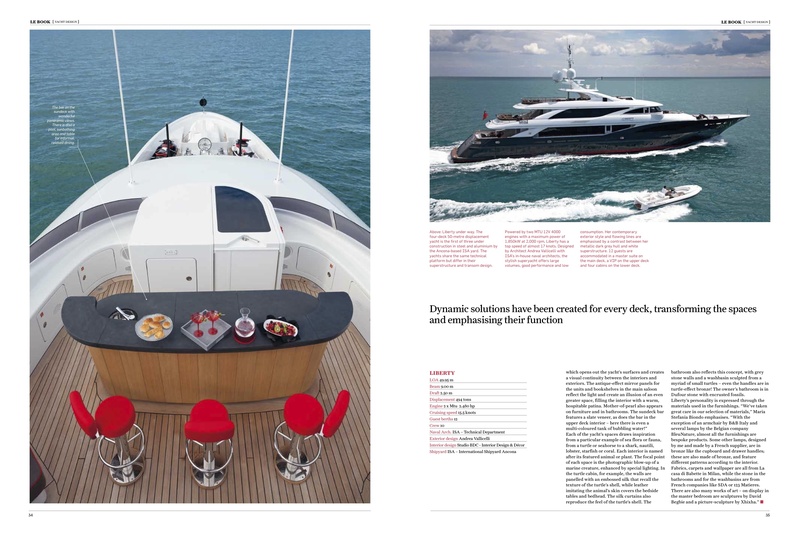 The 26th issue of the Superyachts book, the industry bible and acknowledged gold standard in showcasing the very best private yachts, has featured the 50m yacht designed by Ubiquo in the list the 21 of the world’s greatest yachts. 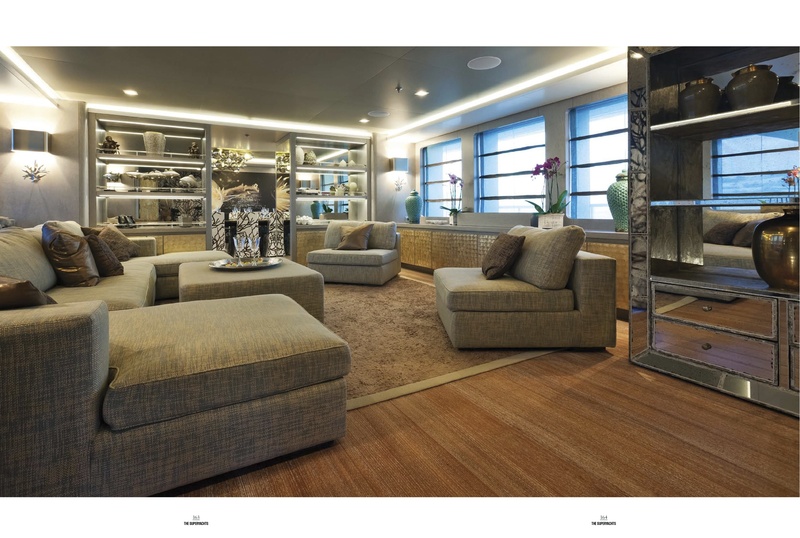 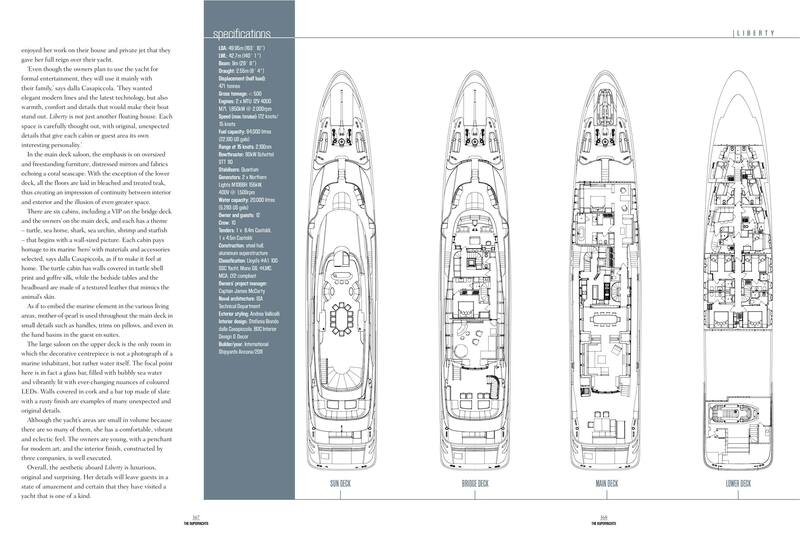 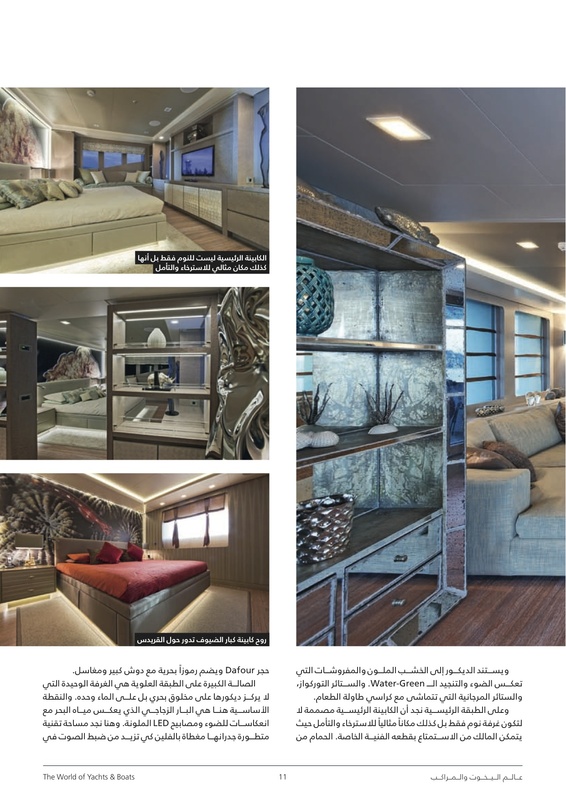 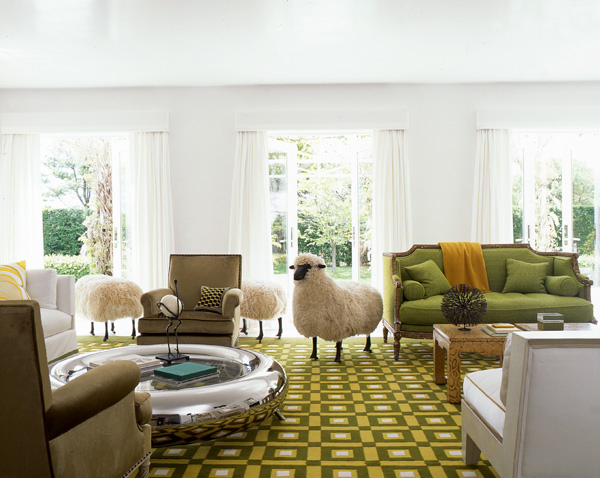 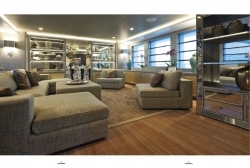 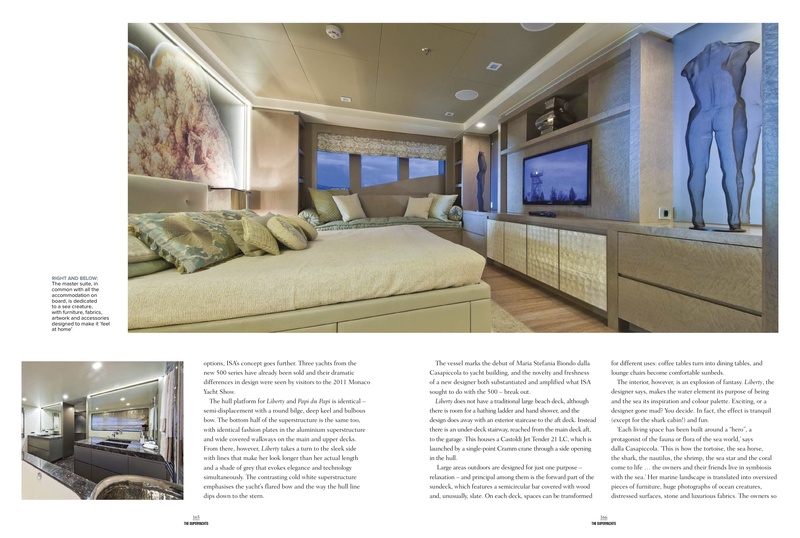 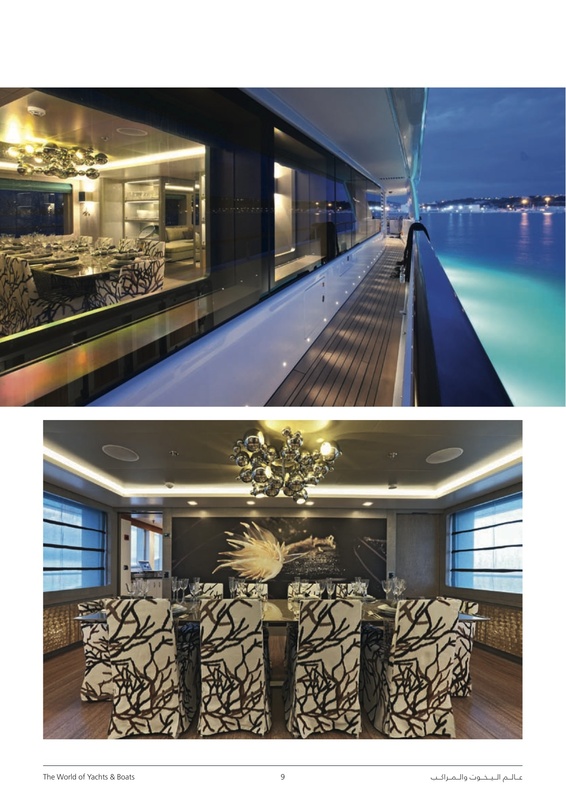 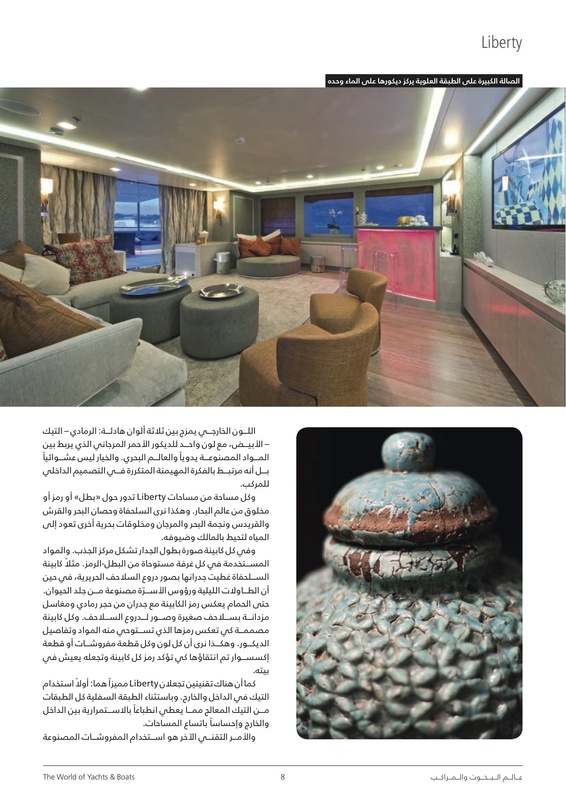 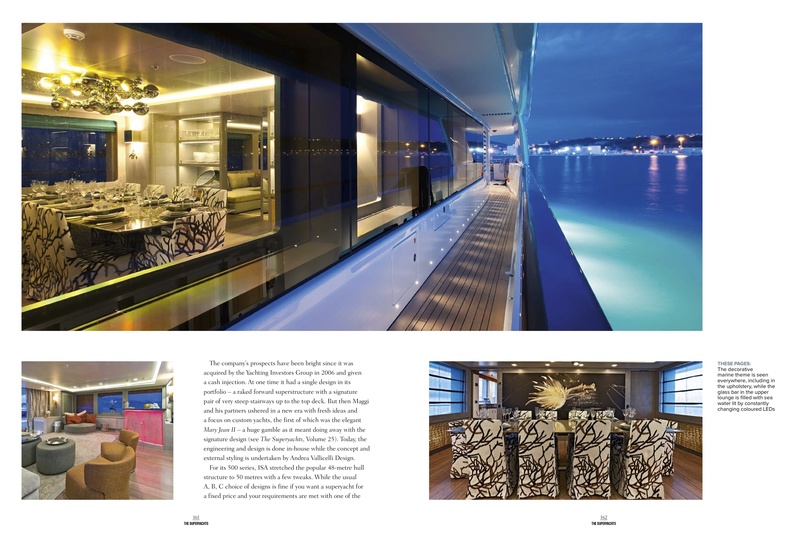 Our Superyacht was honored with the recognition of the best yacht interior design in the 2012 edition of Le Book, the world’s leading publication in yacht design. 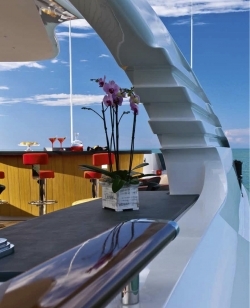 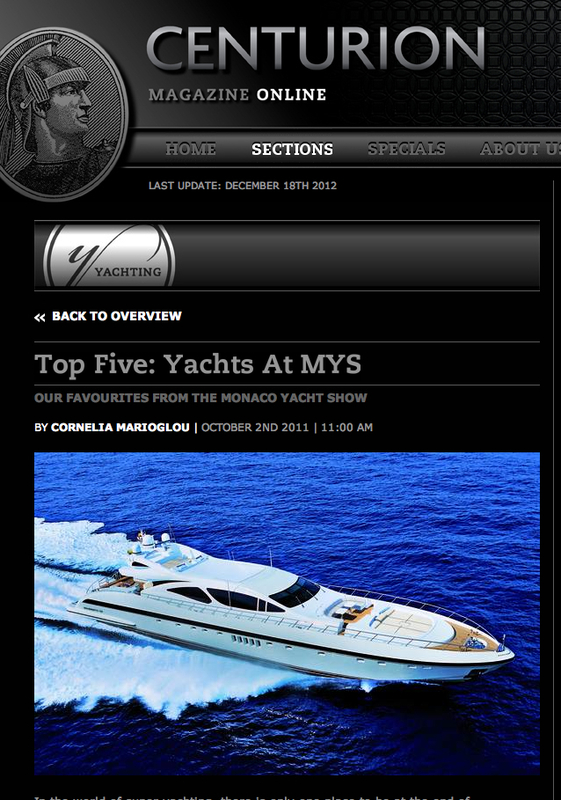 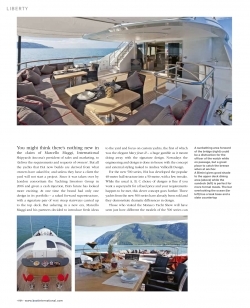 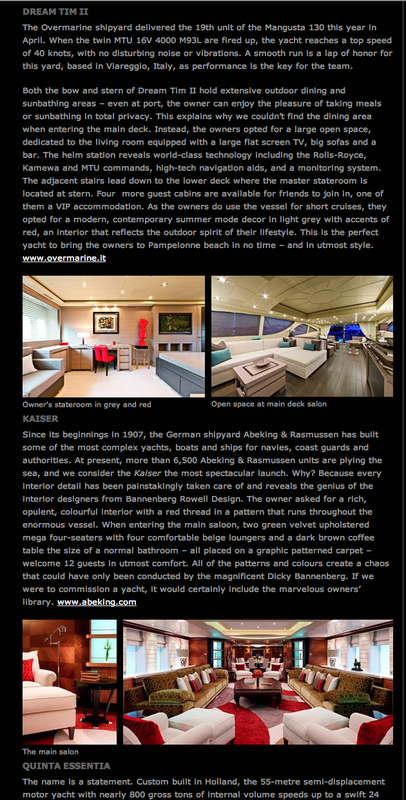 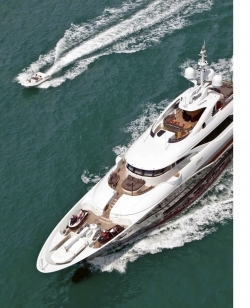 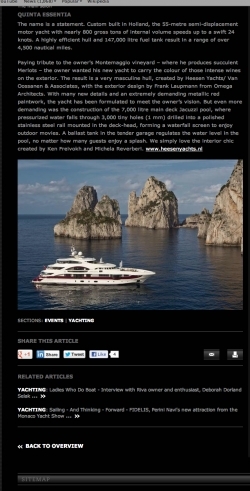 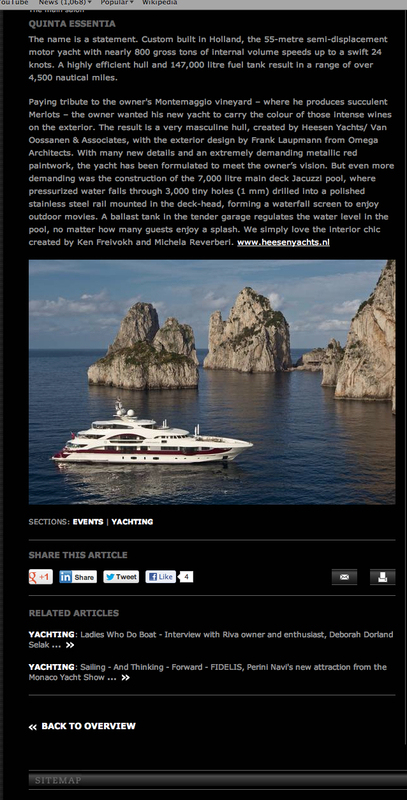 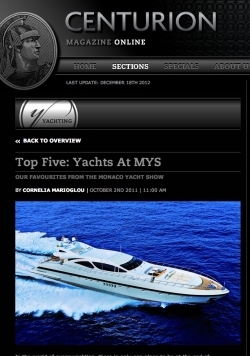 Our Superyacht makes it in the Top five list of Luxury Yachts by Centurion online magazine! 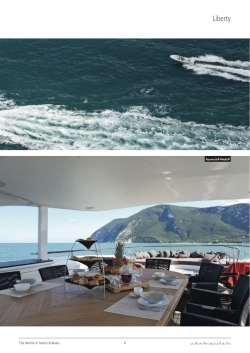 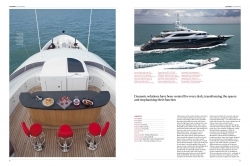 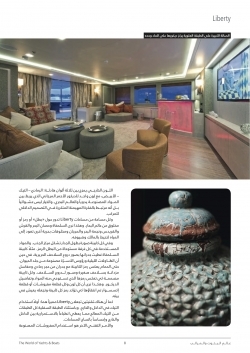 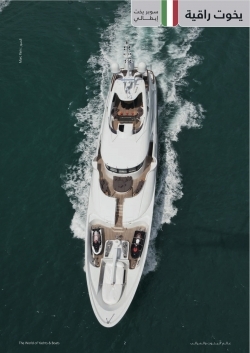 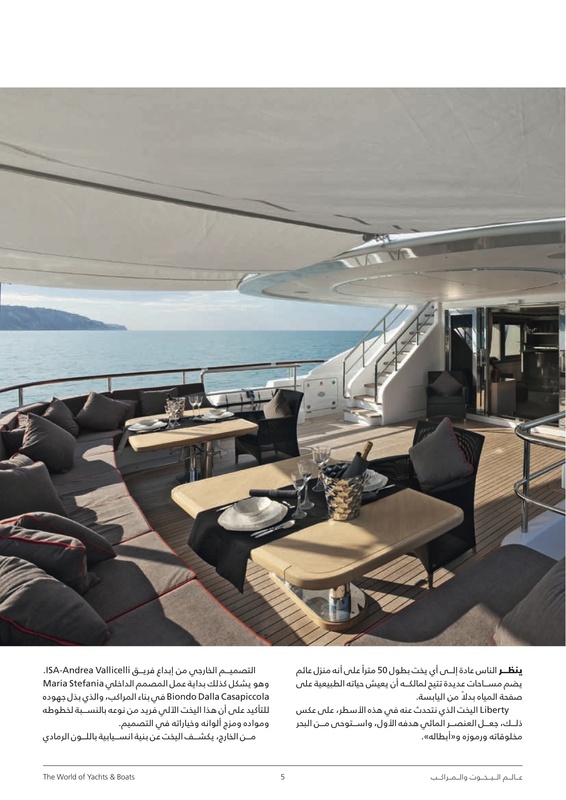 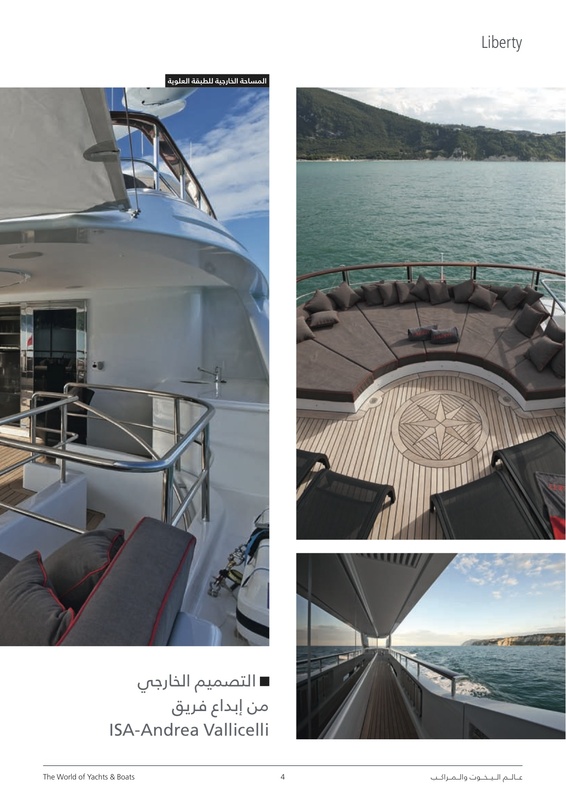 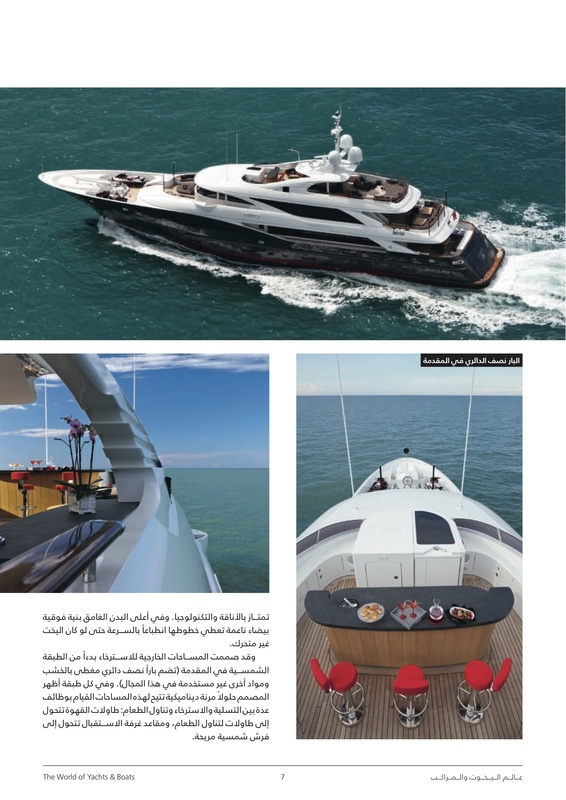 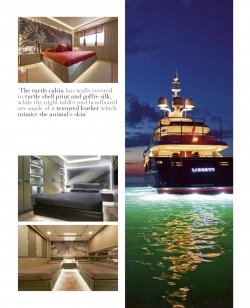 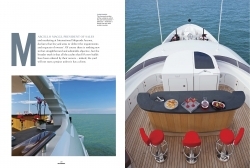 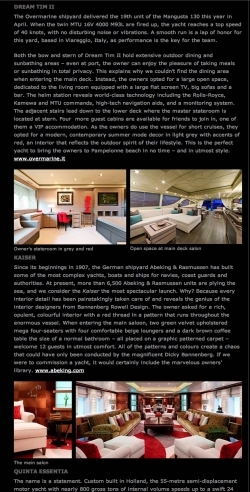 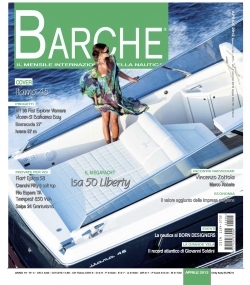 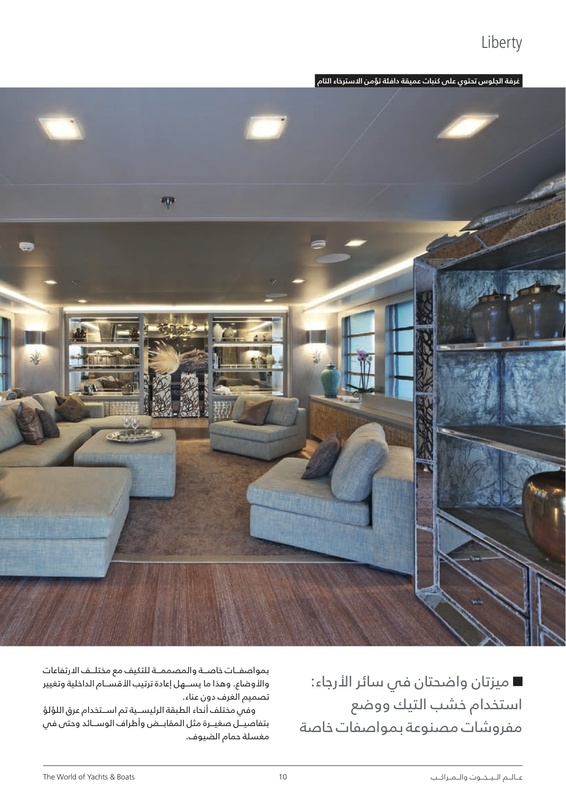 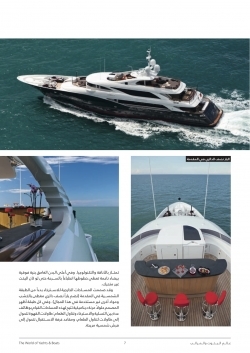 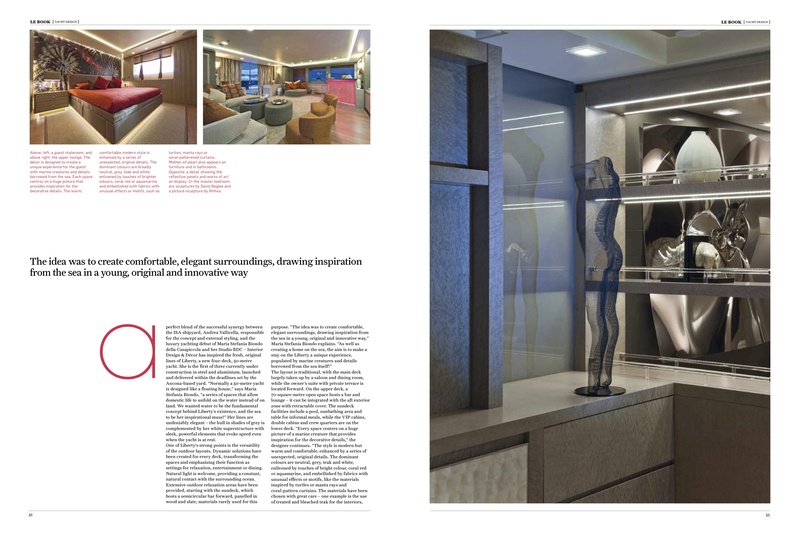 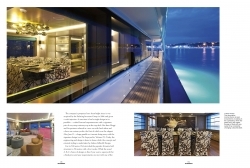 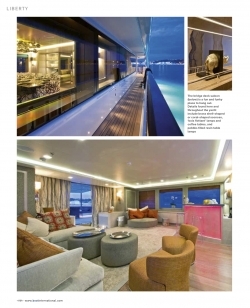 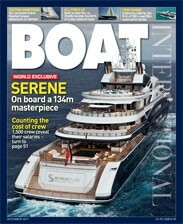 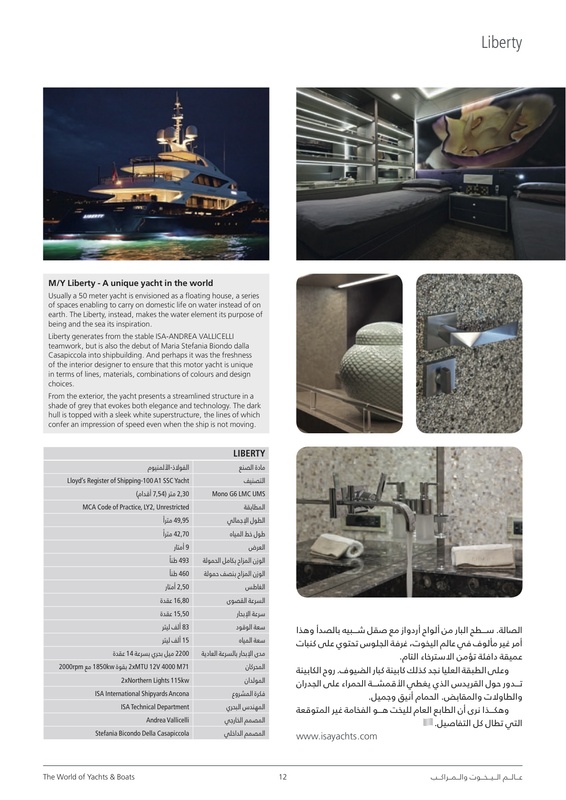 Barche magazine dedicates a beautiful 10 page spread to our Superyacht. 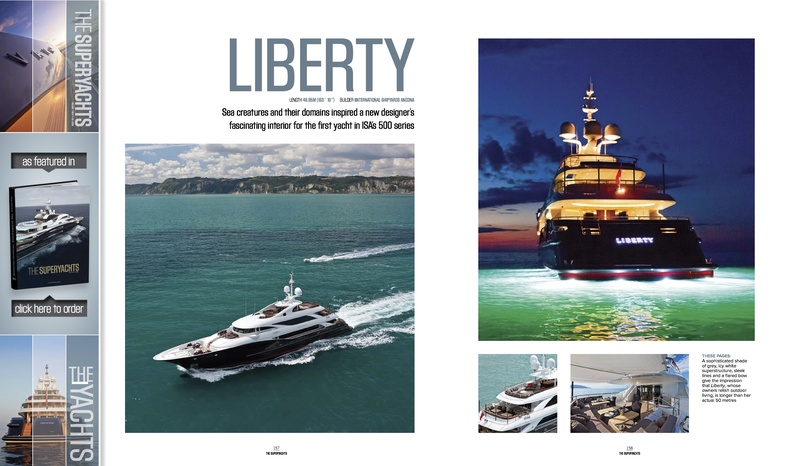 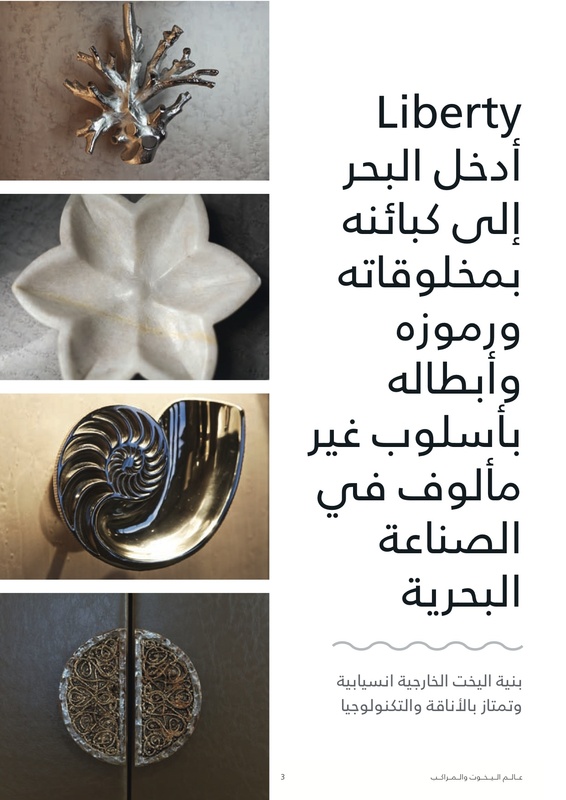 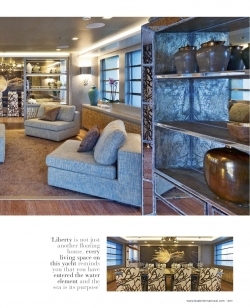 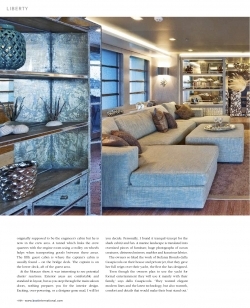 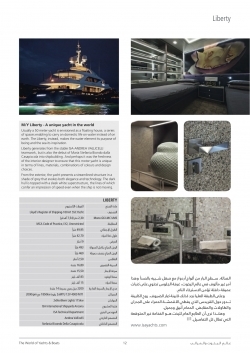 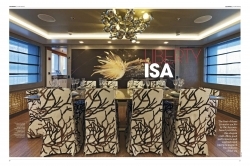 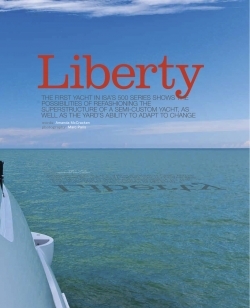 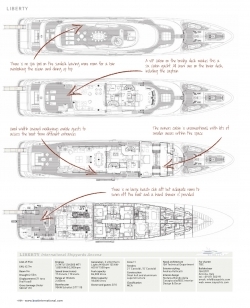 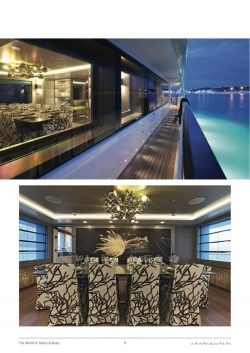 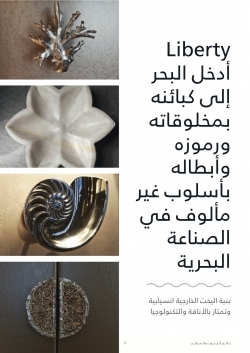 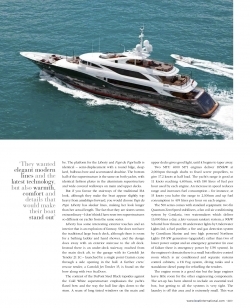 Boat International, a leading luxury yacht magazines dedicates an 11 page article in its december 2011 issue to our Superyacht, Liberty. 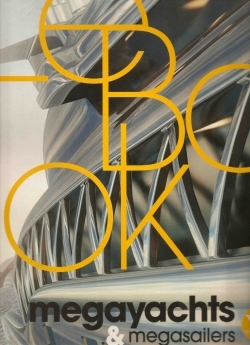 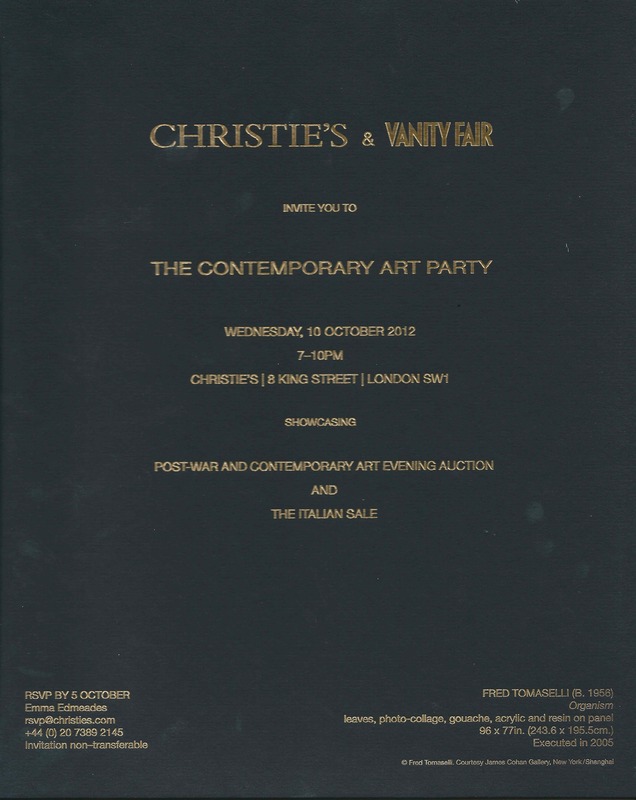 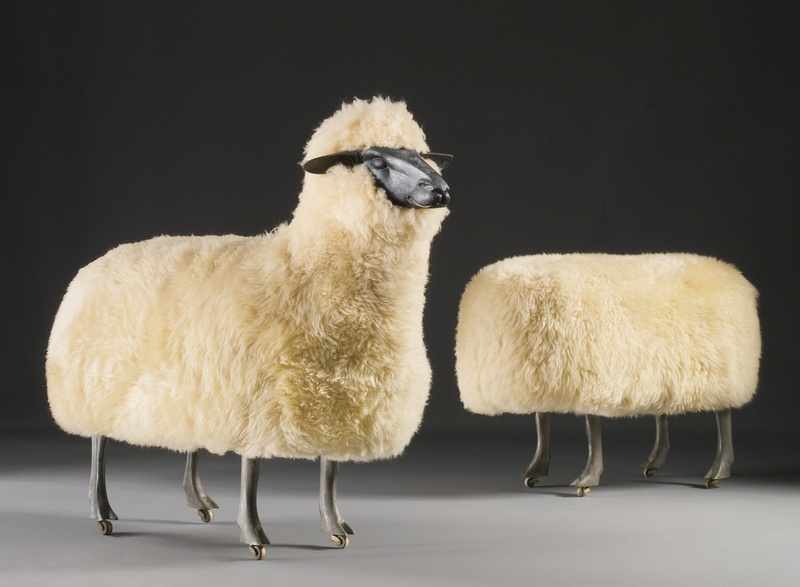 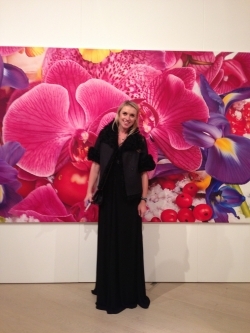 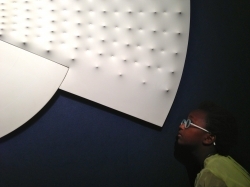 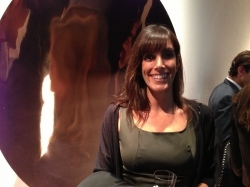 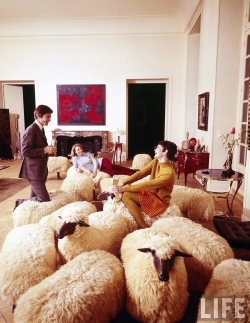 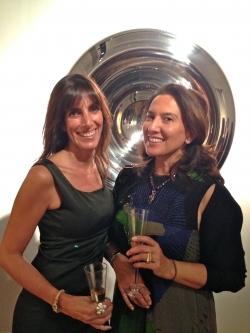 On Wednesday, 10th of October 2012, our team attended the Christie’s Contemporary Art Party showcasing the amazing post-war and contemporary art works for auction on the following evening. 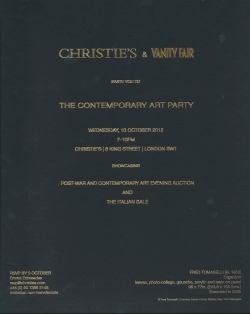 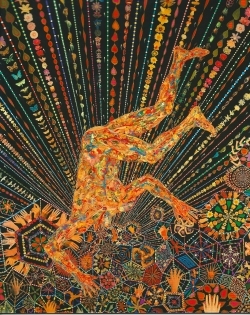 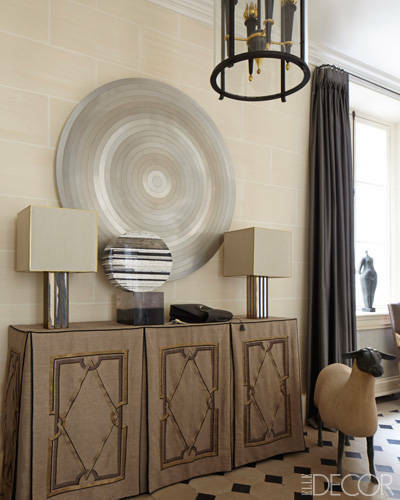 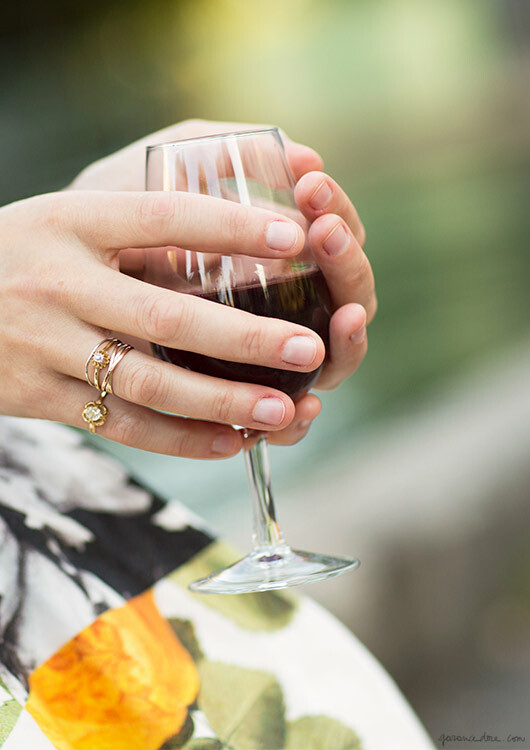 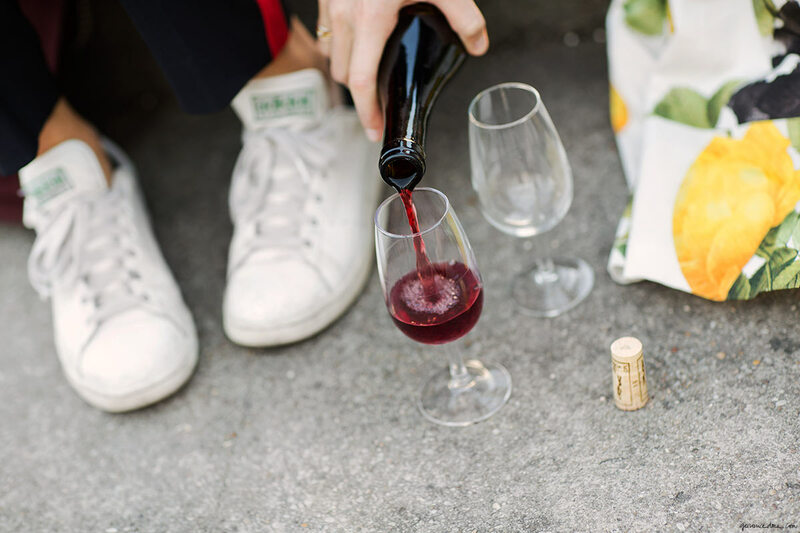 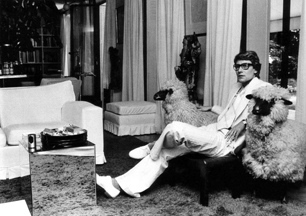 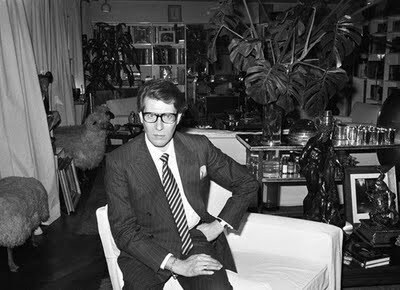 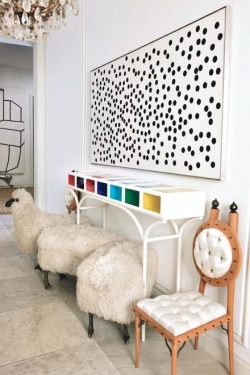 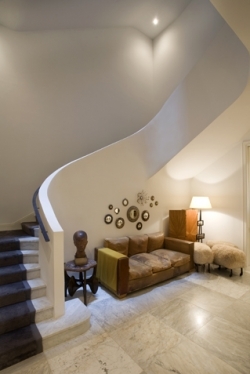 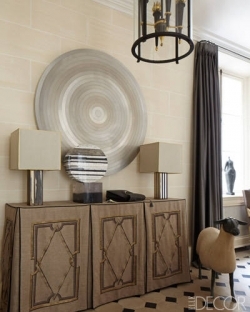 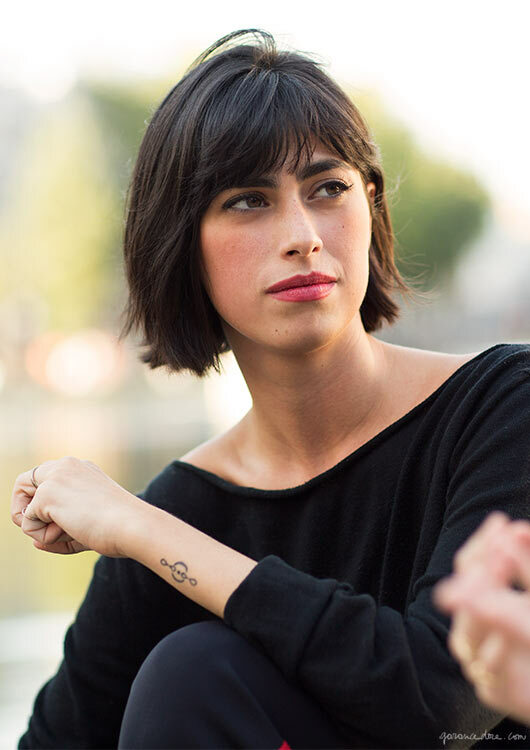 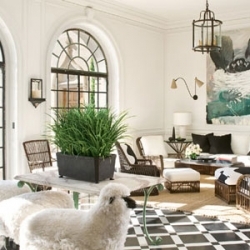 Beautiful Tomasellis, Fontanas, De Chiricos, Manzonis,Quinns and Hirsts were snatched up the following evening with 92% of the the artwork sold for a total of 41,2 milion pounds. 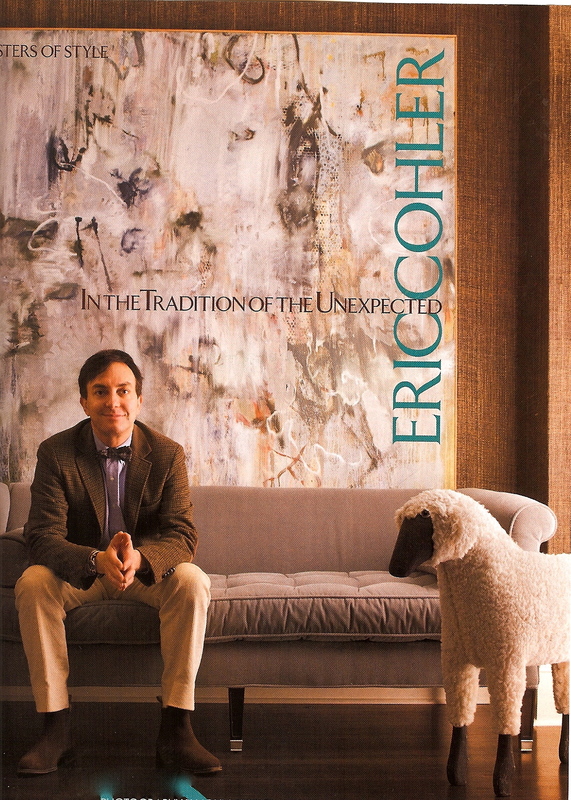 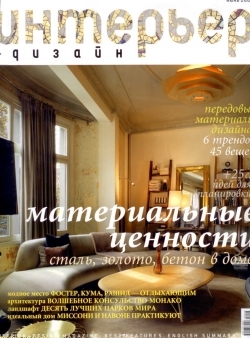 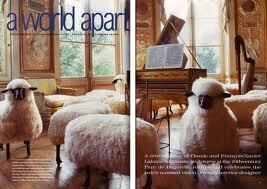 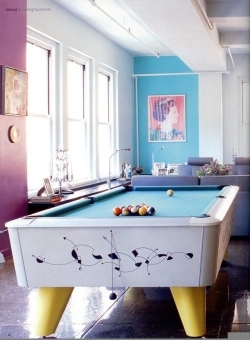 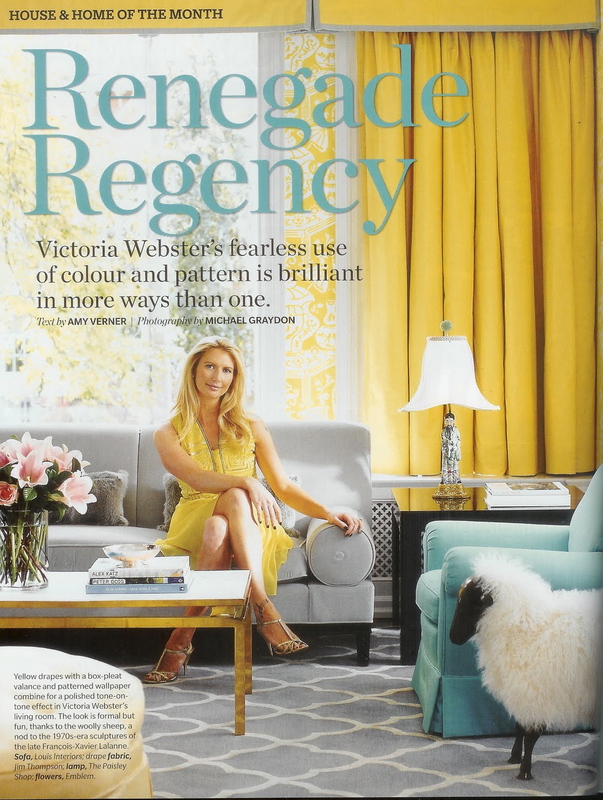 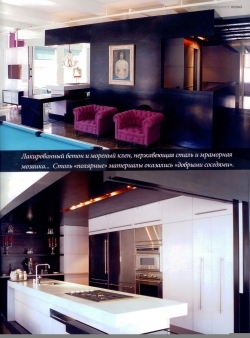 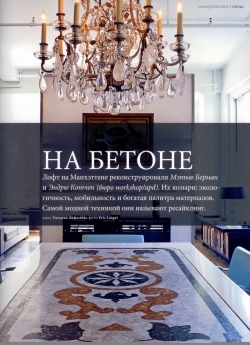 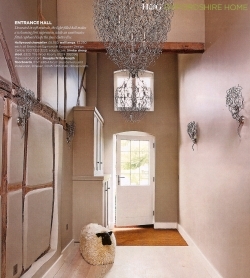 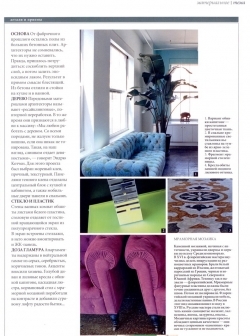 in the June 2009 edition.